Featuring a fitness centre, barbecue facilities and a 24-hour front desk, Off Broadway Motel is just 1.5 km from Newmarket Train Station. Refurbished in early 2015, it offers air-conditioned rooms with flat-screen satellite TV. Free WiFi is available. 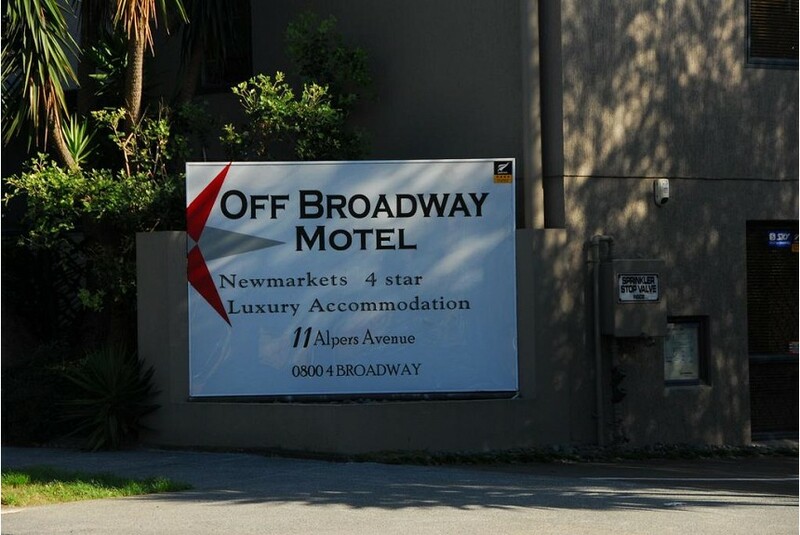 Off Broadway Motel Auckland is 5 minutes’ drive from Auckland Hospital, and 7 minutes’ drive from central Auckland. It is 8 minutes' drive from Eden Park. Auckland International Airport is a 20-minute drive away. A microwave, a minibar and a tea and coffee maker are standard in all rooms. Each room has a safety deposit box and a desk. Most rooms also have a private balcony or a spa bath. Free on-site parking is available at the camera monitored car park. Disabled access rooms are available.